This is an instant download . 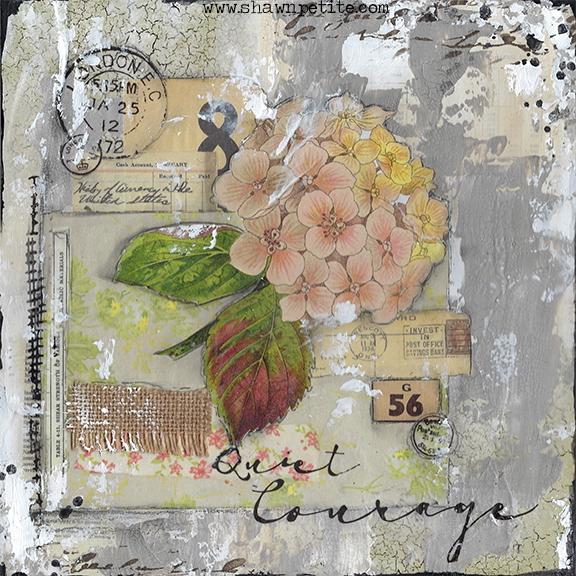 6 pages of vintage book pages, hydrangea, postage stamp, and ledger. All will arrive in your inbox as 300 dpi jpg. You can print and reuse as many times as you like. Please make sure your email is correct at checkout because that is the email that your items will go to. Printing works best for collage on bright white regular copy paper. If you experience any smearing of ink when collaging. spray your paper with a fixative before applying to your project.